Positioned within a grand Victorian conversion, this two bedroom apartment has been well designed to utilise space with clever storage cupboards throughout. 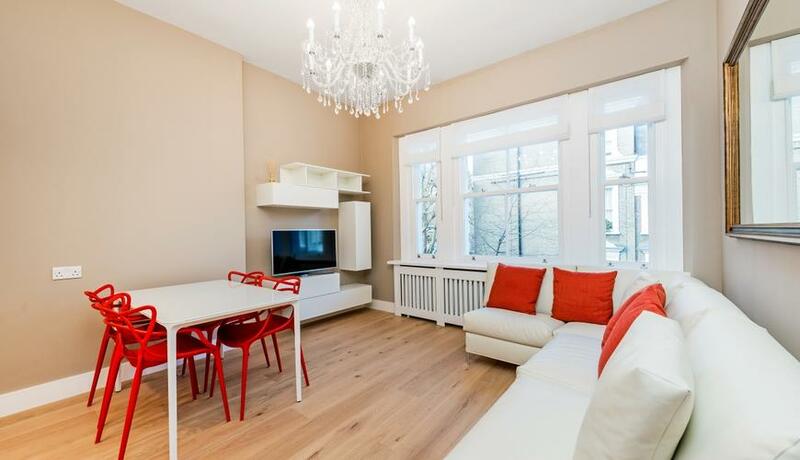 The living room is easy on the eye with lovely high ceilings, wooden flooring and a stunning fully fitted kitchen. 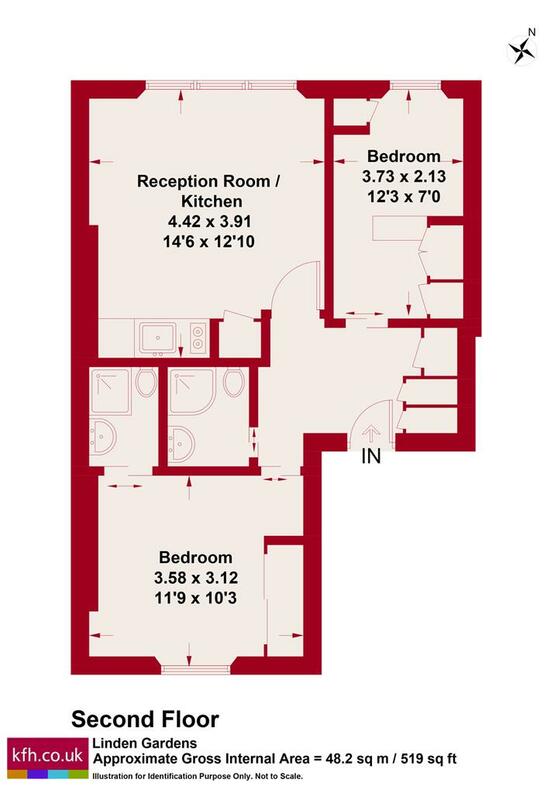 Both bedrooms offer good built in storage and the flat also benefits from a separate utility room. The flat further benefits include lovely new furniture and smart mobile central heating. Linden Gardens is conveniently positioned just off Notting Hill Gate, within easy reach of the local restaurants, cafes, and boutique shops of the area.